Let us know your name & phone number below & we will give you a call back to arrange an appointment. 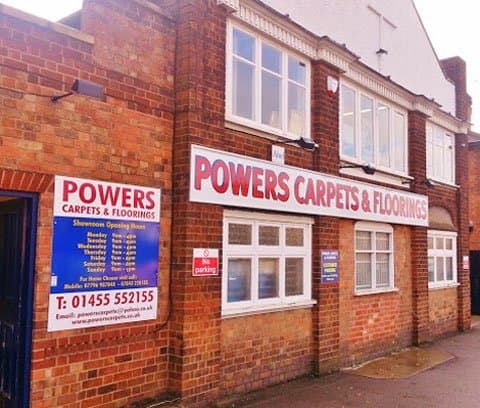 Powers Carpets are a long established carpet & flooring company based in Lutterworth, but also serving the surround areas. We have a friendly team that will help you choose the right carpet or flooring for you within your budget. We encourage our customers to either come to our showroom (based on the first floor) or book in a home choose visit and we will arrange to come out to see you at your home. Just let us know an idea of the style and colours you are looking for and we’ll bring along some samples. We like to go that extra mile for our customers to give you the best possible service we can. If you are struggling to move your furniture in time for our fitters arriving, just let us know and they will move the furniture for you. For free too! 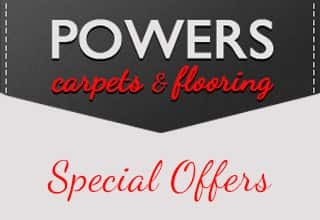 We can lift and dispose of your existing flooring as well (terms & conditions apply) so there isn’t a lot you have to worry about when it comes to choosing Powers Carpets for your new carpets, vinyl or laminate flooring. Give us a call today to see how we can help you. Alternatively, fill out the callback or contact form and we’ll get in touch with you.